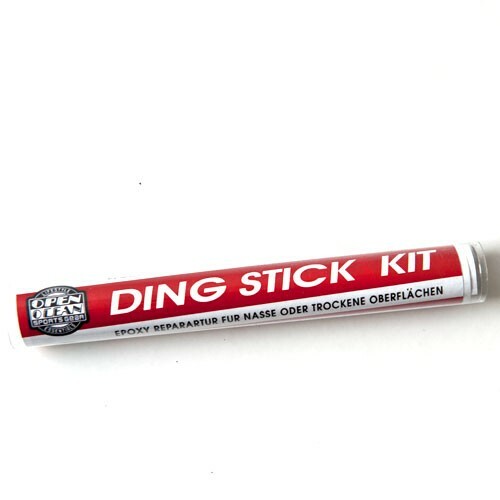 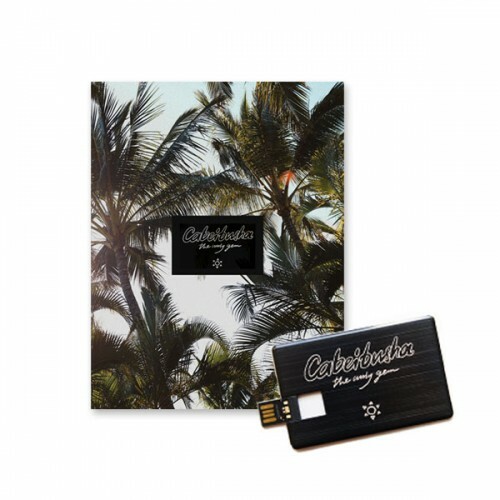 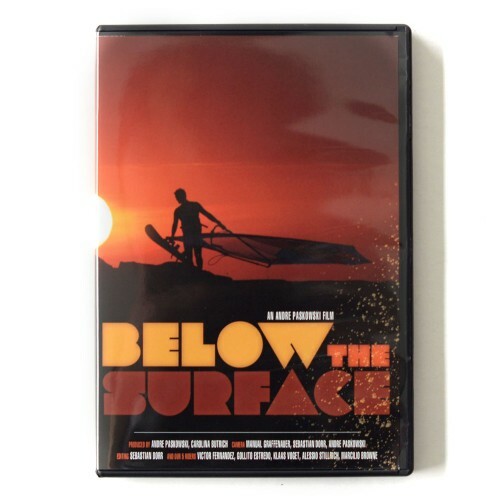 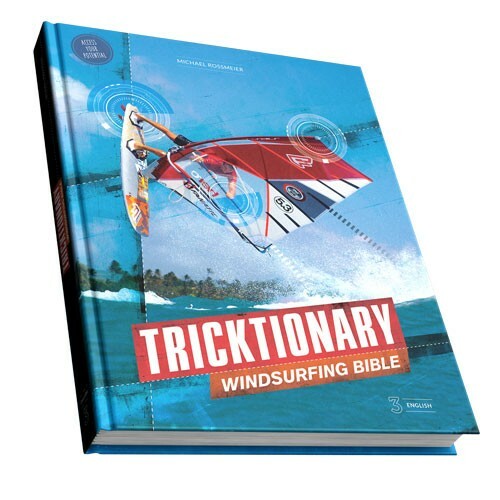 This DVD gets you on the surf board and improves your maneuvers and techniques! 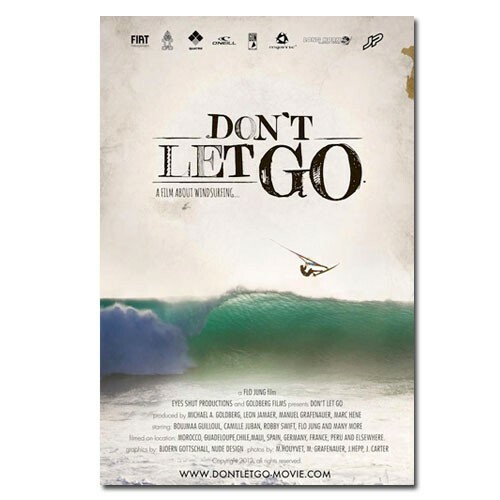 “Don’t let go” is a true documentary about windsurfing. 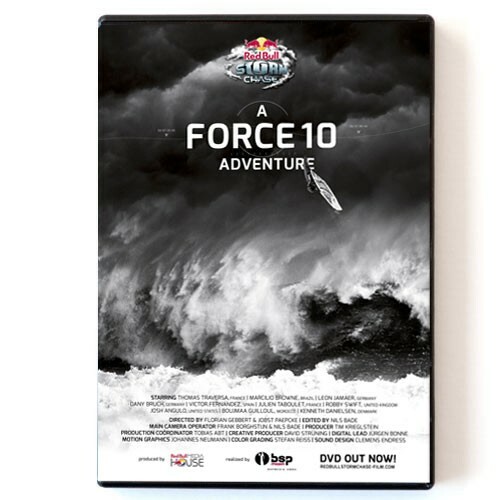 Filmed in 10 different countries over the past two years. 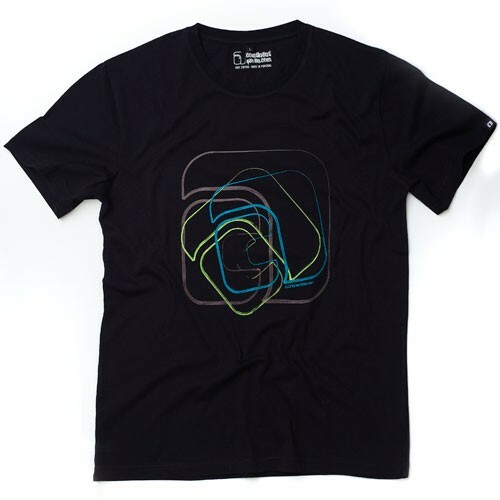 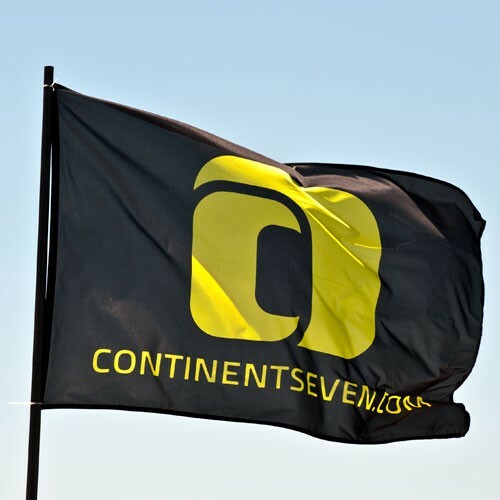 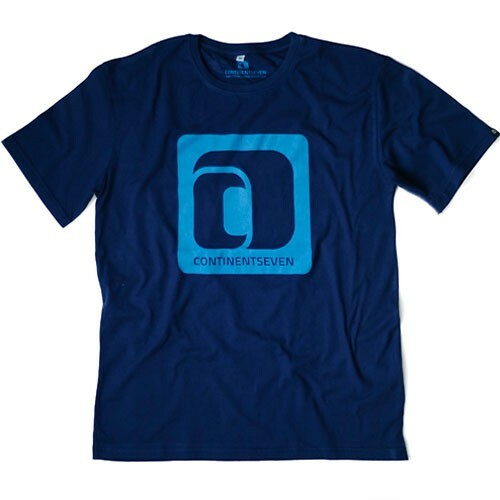 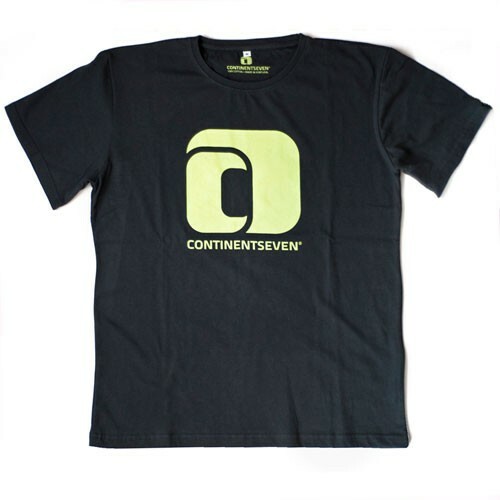 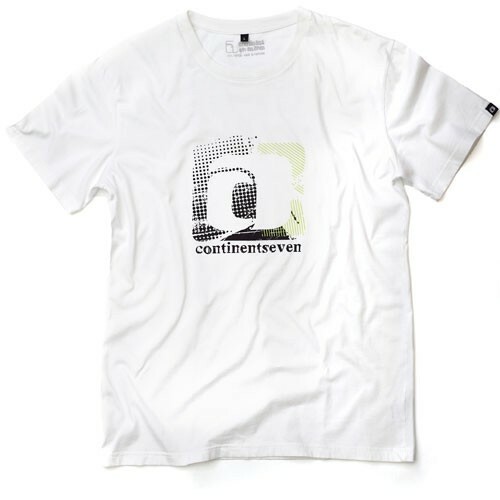 Continentseven T-Shirts are high quality T-Shirts produced in the EU. 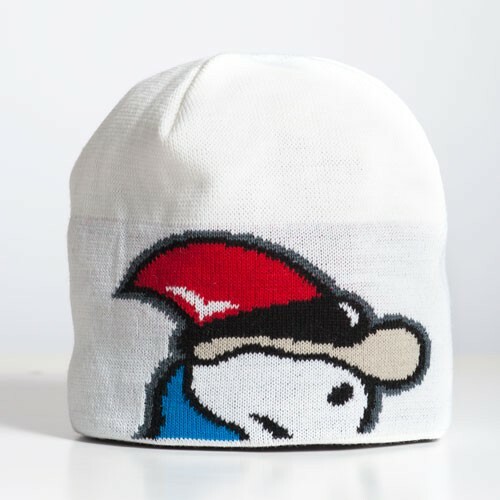 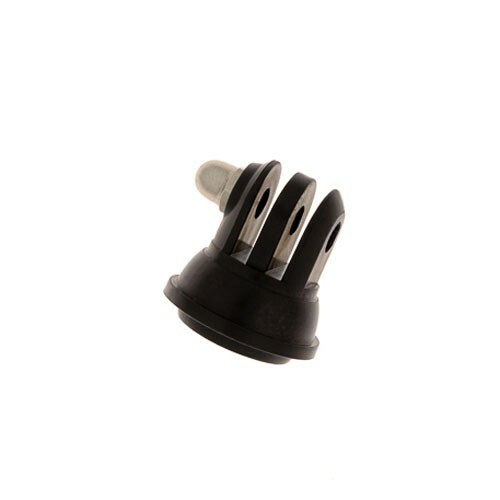 Very comfortable and warm beanie, due to fleece material on the inside of the beanie. 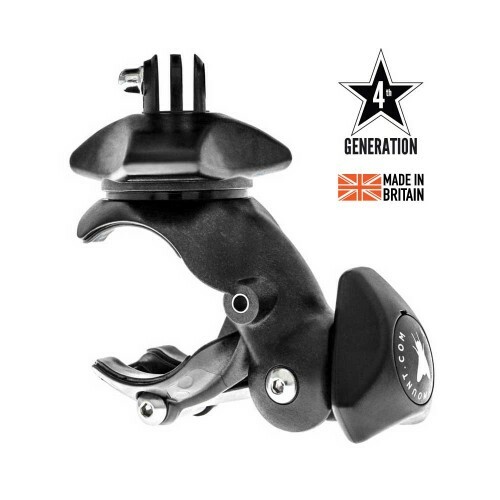 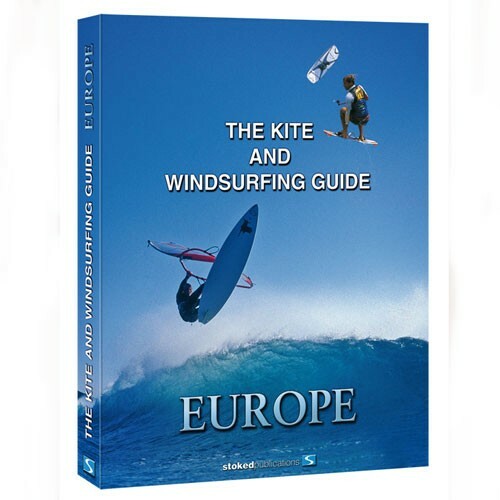 The first comprehensive spotguide for kite- and windsurfing in Europe. 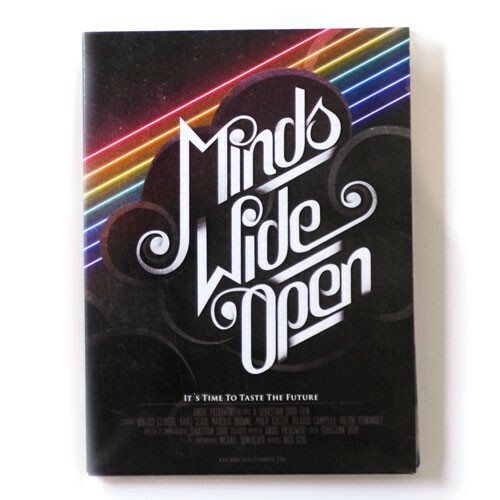 "Minds Wide Open" is the latest windsurfing DVD.